Greetings fellow Citizens, civilians, pirates, other outlaws, and assorted aliens! 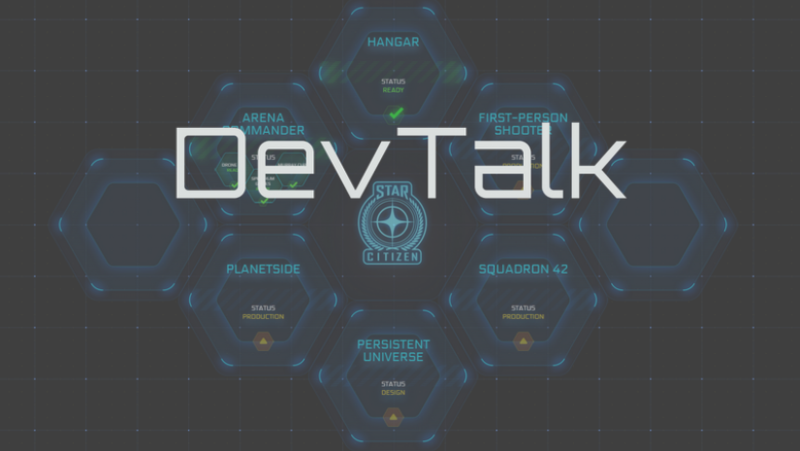 Welcome to DevTalk for the week of August 9th! August 10 – All back to normal here at Foundry42! August 14 – Inside the Concorde – CitizenCon will be a fun event!